Facebook is working on several new tools for advertisers that will enable them to control their ad's appearance. This step was taken to avoid any such problem which YouTube faced when brand messages were started to show up alongside controversial videos. Digiday reported that a new system is under development by the Facebook team that will enable the advertisers to manage the appearance of their ad content effectively. Moreover, their reach will be expanded beyond the platform including participating apps and websites. Furthermore, another tool will also be included that enables third-party groups to implement the blocklists based on the monitored content. 1: You can download Facebook publisher's list and build your own block list based on it. There are thousands of URLs on this publishers list where your ad can be placed. From this list, you can choose the publishers which you want to block from your preference list. This task is a bit tricky and lengthy because you need to list all the URLs and all the related information including their website, Facebook Page and App Store identifiers. Moreover, you may also need to obtain the Facebook Page's Numeric ID manually for video content. 2: The second option is placed within the Ad placements section, i.e., 'Exclude Categories' tool, that contains the below five categories. Debatable Social Issues: This covers controversial issues like politics, religion, immigration, and other social issues. Mature: This category includes topics like sexual content, violence, firearms and many others. Tragedy and conflict: All the topics containing crime, bullying, illness, and others including emotional and physical suffering. Dating: All the apps and websites that have been categorized as dating. Gambling: Gambling apps and websites where winners receive prizes and money. Those websites and apps that do not deal with the money or prizes or excluded. Although most of the key areas have been covered in it, still there are several areas that need to be added as they are not available in Facebook's listings. 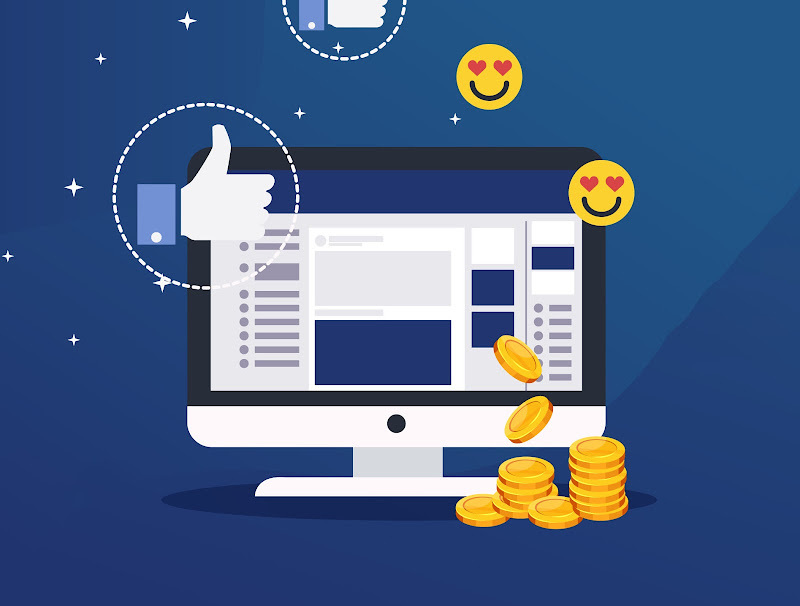 Fortunately, the new tools help advertisers to manage ad placements without any limitations that are currently implemented on Facebook. Moreover, this option will be enabled as an API that will go through third-party vendors to provide the businesses with the foolproof experience while avoiding the undesirable sites. Although Facebook has not announced any launch date, we hope we'll have it soon. Read Next: Would You Like To Rent Out Your Facebook Account In Exchange For Monetary Gifts or Laptop?